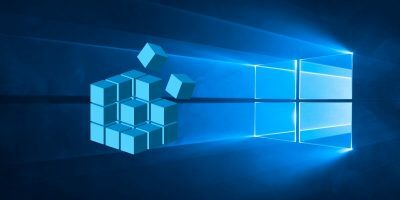 Your Windows 10 computer is full of useful features you may not be aware of. 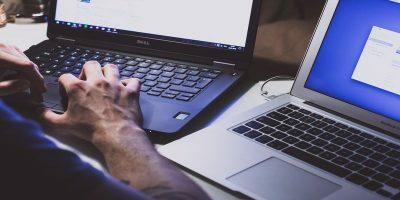 Event Viewer is one of those valuable tools that may be ignored since it can seem intimidating at first. If you’re not sure how to read all that information, you may opt to give up on trying to understand it. The good news is that Windows Event Viewer has options where you can get rid of the info you don’t need. 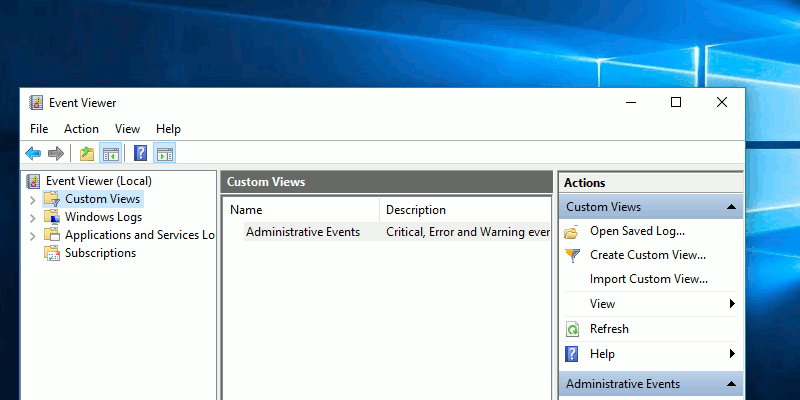 Thanks to the filters, you can have Event Viewer only show you specific information. Let’s see how easy it is to use them. 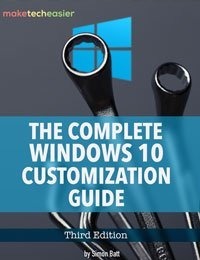 What Is Windows Custom Views? Custom Views in Windows Event Viewer is a special showing where you only see the warnings that interest you. For example, let’s say that you want to see if a specific part of your computer is failing. 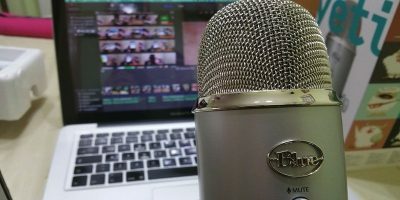 By creating a Custom View, your computer will make sure you see any warning that makes reference to it. It can be time-consuming having to look through so many warnings, but by setting up a Custom View, you’ll only see the warnings you want to. 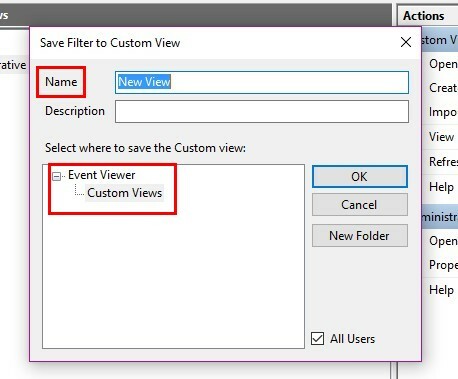 The fastest way to open Event Viewer is by typing it in the search box. When it does open, you should see the Custom Views option in the left pane. By default, you should already see the Administrative Events option; this is a Custom View that Windows includes by default. 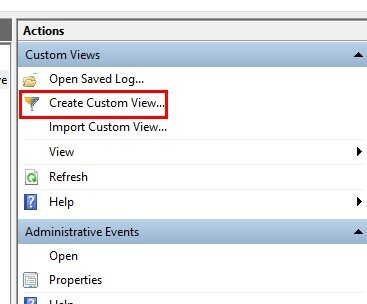 To create a Custom View, click on the that option in the right pane. A create Custom View window will appear, and the first option will ask that you choose a time-frame. If the error you’re looking for occurred within the last twelve hours, click on the drop-down menu and select that option. It’s also important to choose the level of importance of the events. 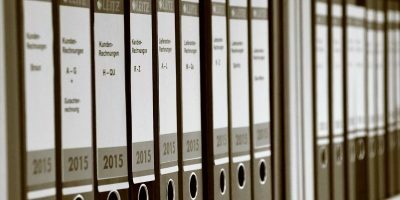 For example, you’ll need to determine if you only want to see the critical events, Error (problems that can wait), Warning (issues that may or may not ever cause a real problem), Information (events that give information about their activities), and Verbose (will show you itemized info on the events). Your Custom View will also need to know where to look for info. In this area there are only two options to choose from. You can either have it look by one of two options. With the Log option, you can search through Forwarded Events, System, Setup, Security, and Application. With this option you can also add IDs. These IDs will exclusively identify it. With the Source option Events are filtered with more detail regarding their particular point of origin. For the most part apps can be filtered by the source they were made with. Once you’ve customized your Custom View, it’s time to save it. 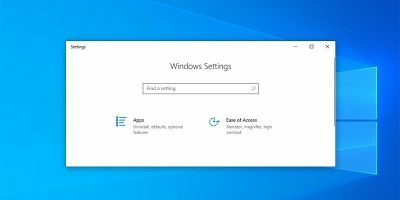 Click OK to secure your changes, and a new window will ask you to add more details. 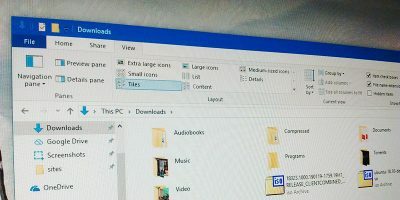 You’ll need to give your Custom View a name and decide what folder you want to save it in. Adding a description is optional and not something that needs to be done to correctly save it. There is also no need to save it in the Custom Views folder; you can create a new one by clicking on the New Folder option. To avoid others accessing this filter, make sure to uncheck the “All Users” box at the bottom-right. Once you click OK, your newly created Custom View will appear in the left pane automatically. By creating a Custom View you can easily see the specific errors you want to see. Being aware of all errors is a good thing, but there are times when you only want to see certain ones. 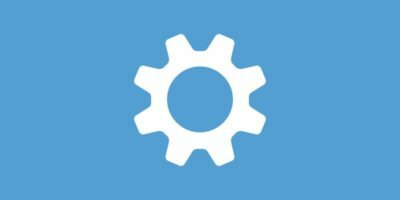 What specific errors are you looking for on your computer? Is there a way to customize Event Viewer so that when, for example, I’m performing an operation in Excel, which seems to take forever, so i may find out what is slowing it down?